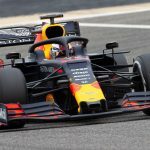 Red Bull Racing’s Pierre Gasly was “caught out by surprise” on his first day of pre-season testing, crashing the team’s RB15 while seeking its limits. 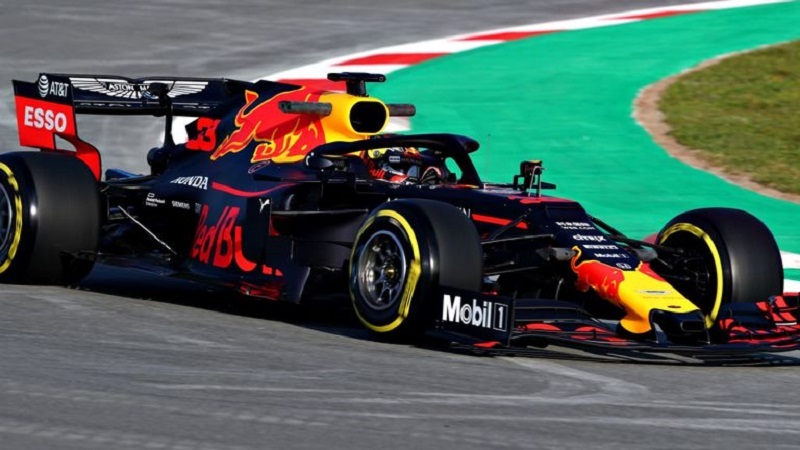 Gasly took over from Max Verstappen on Tuesday in Barcelona, taking to the track at the wheel of Red Bull’s 2019 car for the very first time. 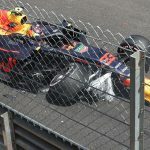 The Frenchman’s day had gone without any glitches but with just an hour remaining in the session, Gasly lost it at Turn 12, the RB15 spinning backwards into the tyre barrier. “Basically you are pushing the car to the limits and playing with the limits,” he explained. 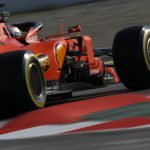 Despite the mishap, Red Bull’s new recruit still enjoyed a productive day, racking up 92 laps and achieving a 1m19.814s lap that was four tenths down on his team mate’s best effort on Monday. “I was really excited to be back behind the wheel,” he added. 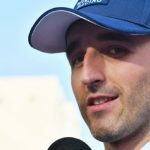 “We did some positive tests over the day. I felt very comfortable in the car. We feel there is some really good potential. 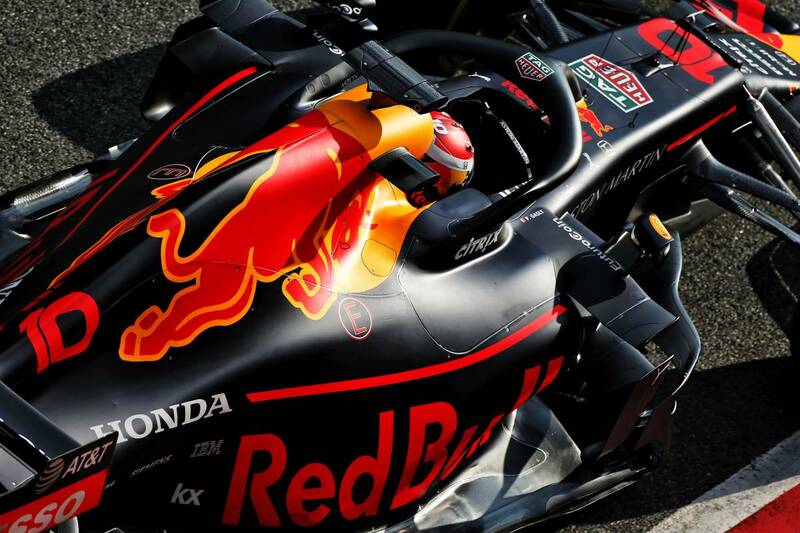 With reliability of the Honda unit well under control, Red Bull will be looking to capitalize on Toro Rosso’s own productive day to help with its progress. 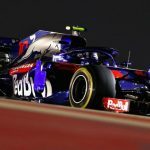 “Looking at Toro Rosso, they have managed to do a lot of laps so we need to use all the feedback,” said Gasly. 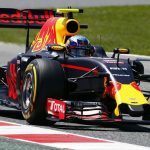 WILL GASLY FIGHT VERSTAPPEN HARD?